2005 Liberty Elegant Lady "Kensington Edition" H3-45 Double-Slide. 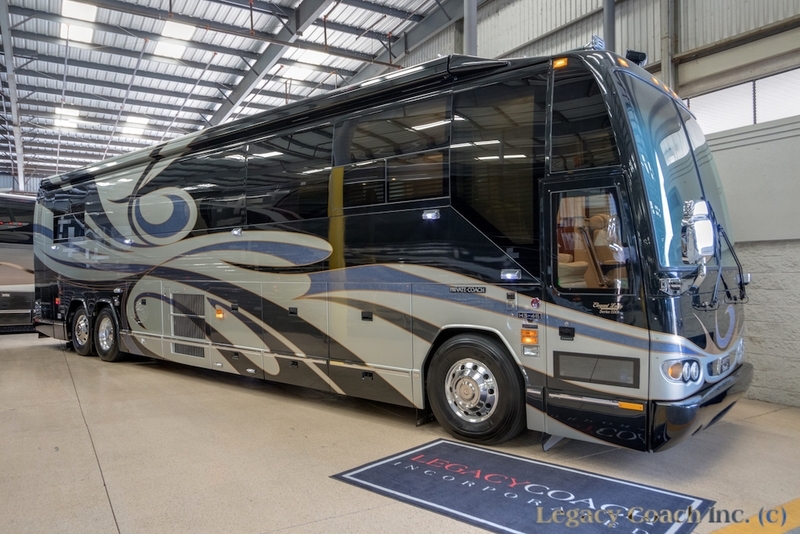 Stunning Garaged Stored Coach With Every Conceivable Option.This Coach Was Given Expert Care And Service And It Shows. 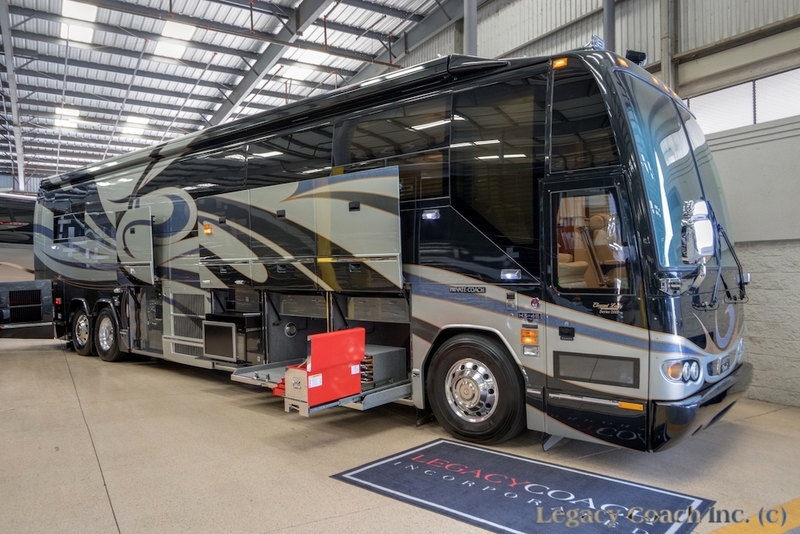 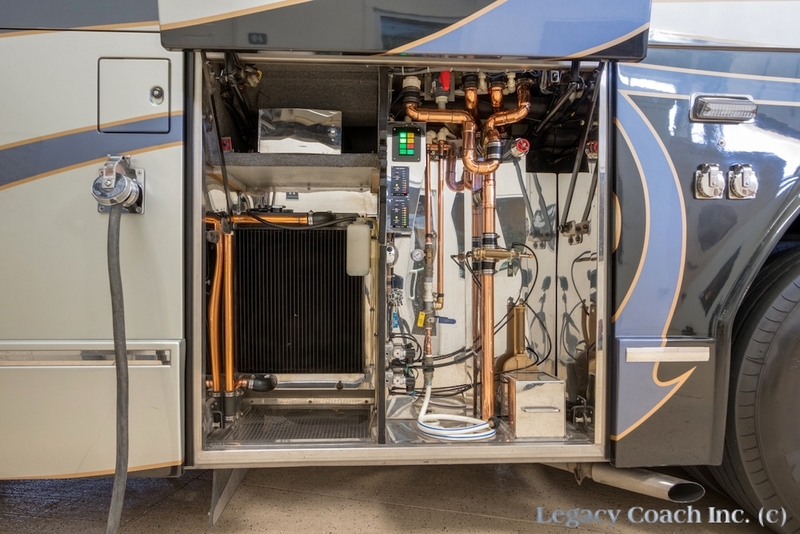 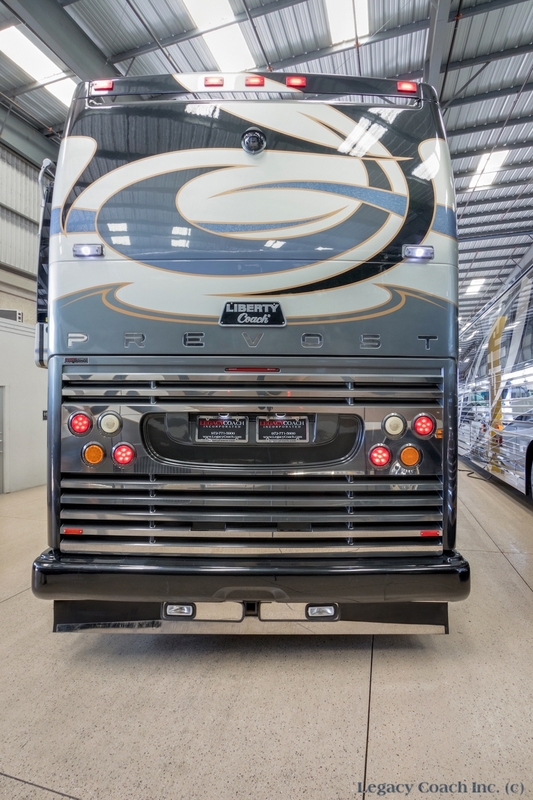 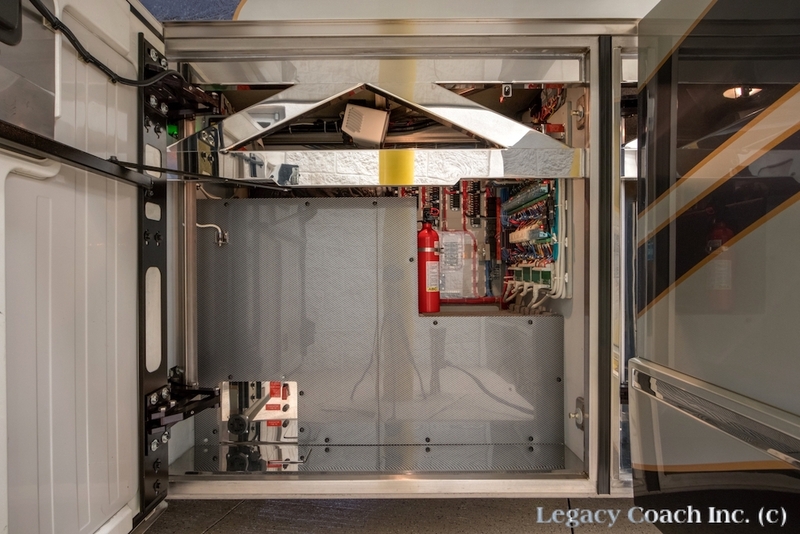 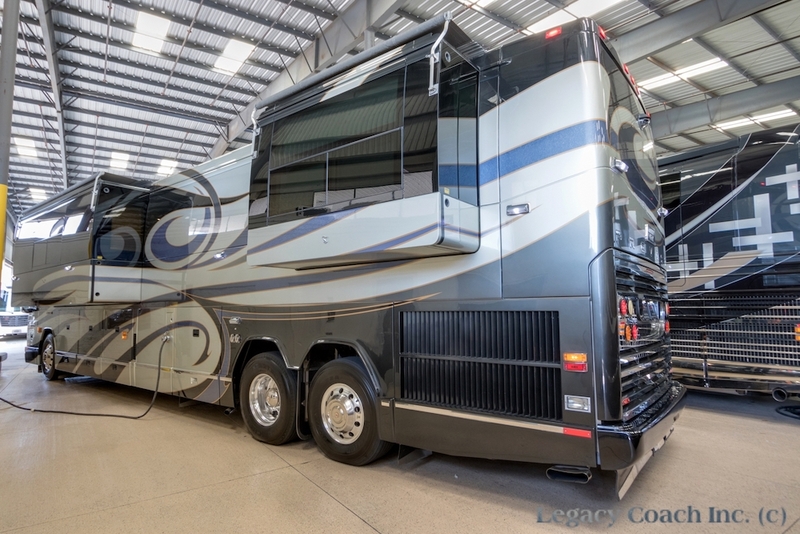 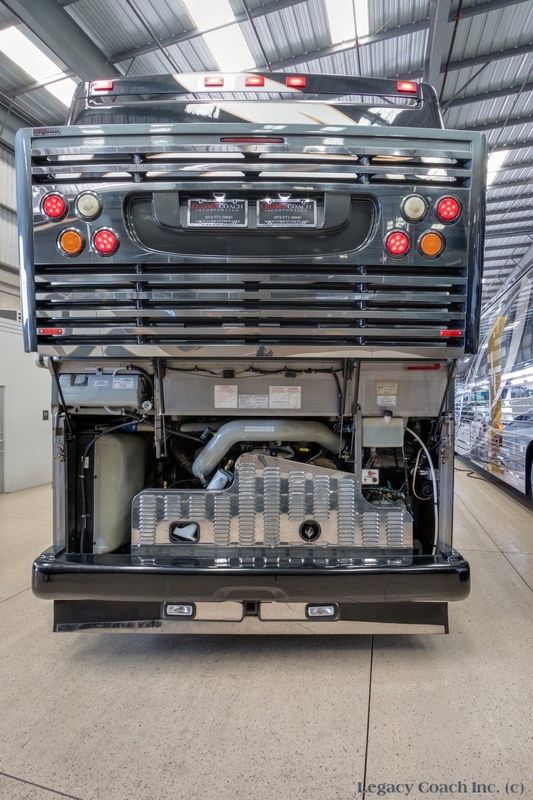 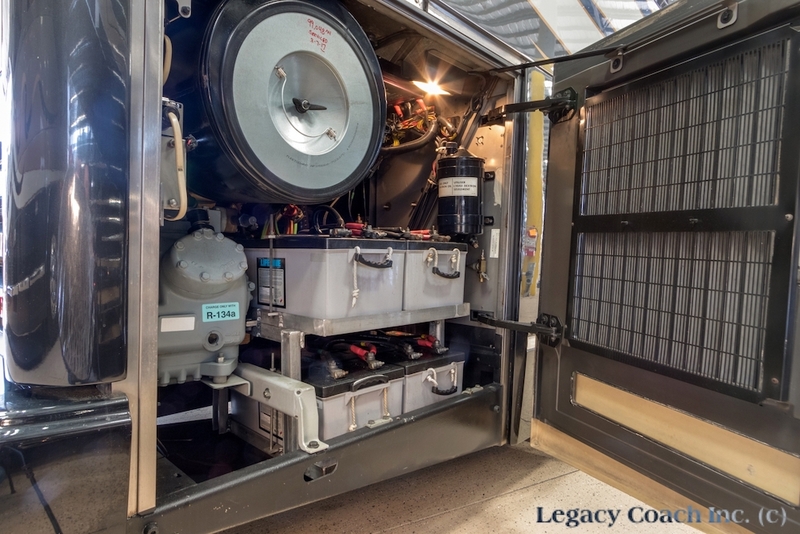 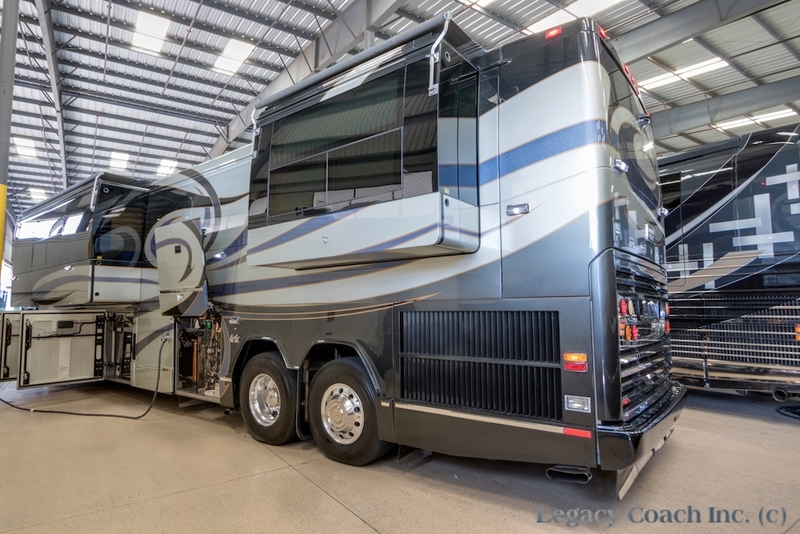 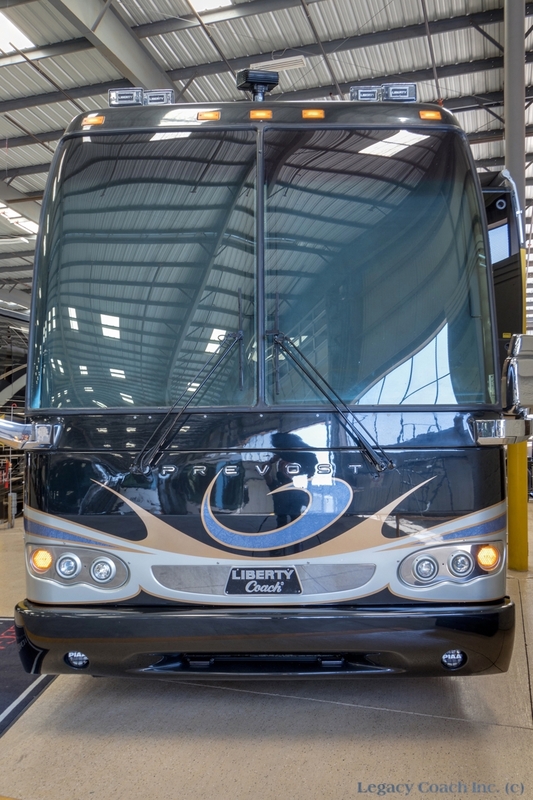 Coach Service Is Current With New Michelin Tires In 2014, Along With New Lifeline AGM House Batteries In 2014, As Well As New Chassis Batteries In 2015. 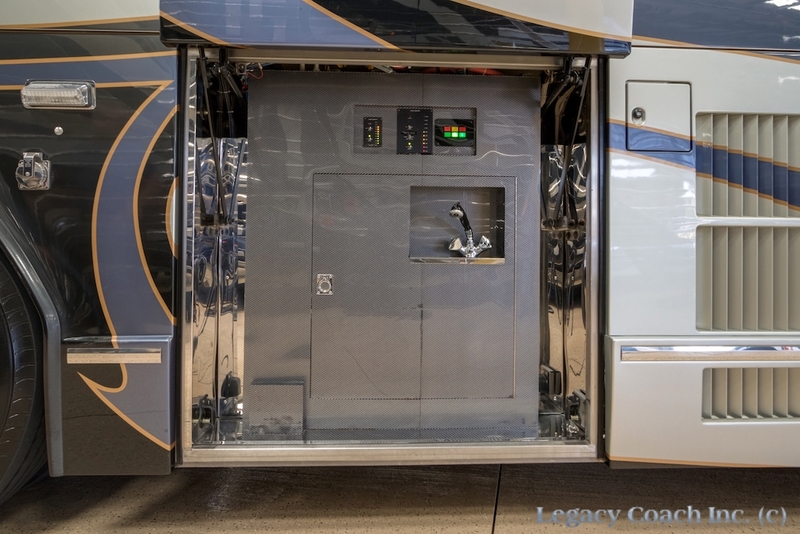 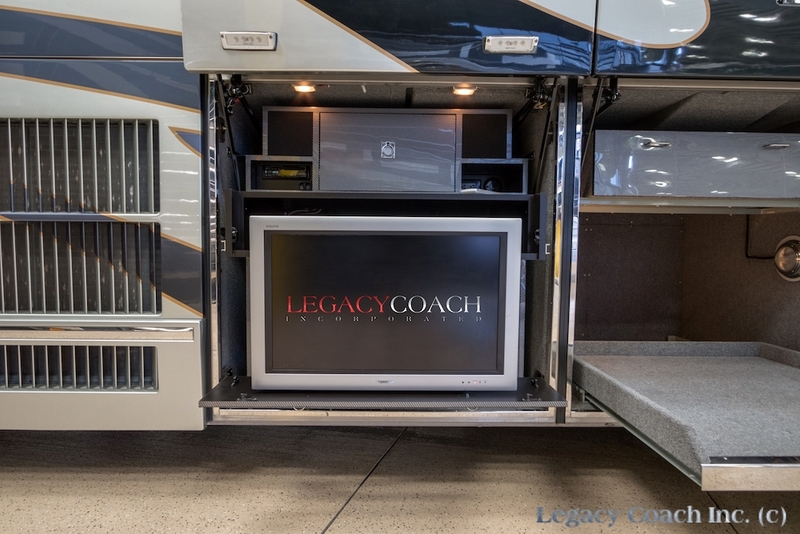 This Coach Has Had Over $150K In Upgrades Since New. 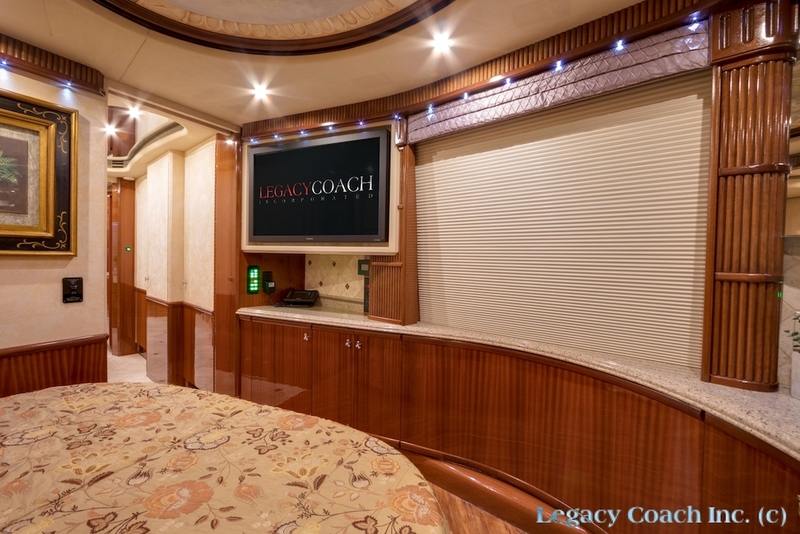 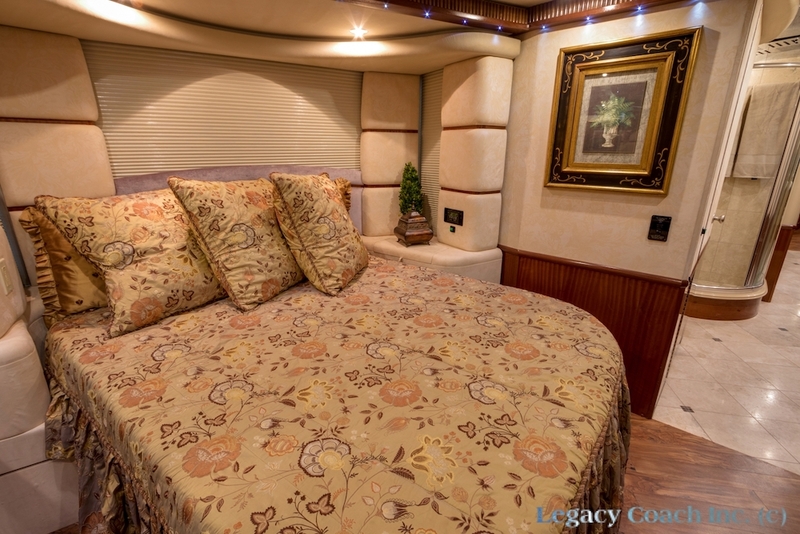 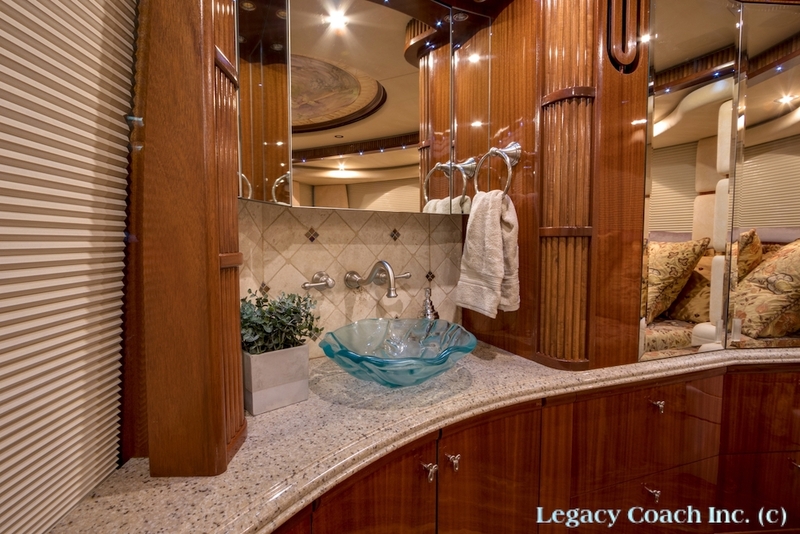 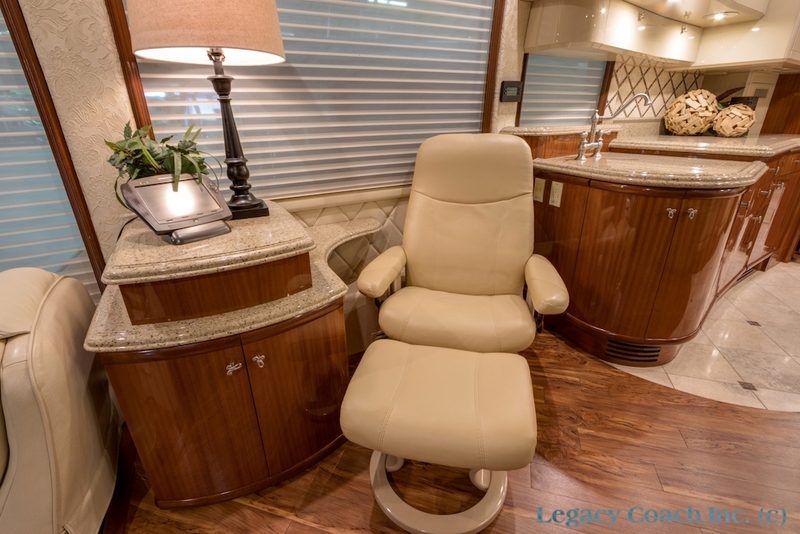 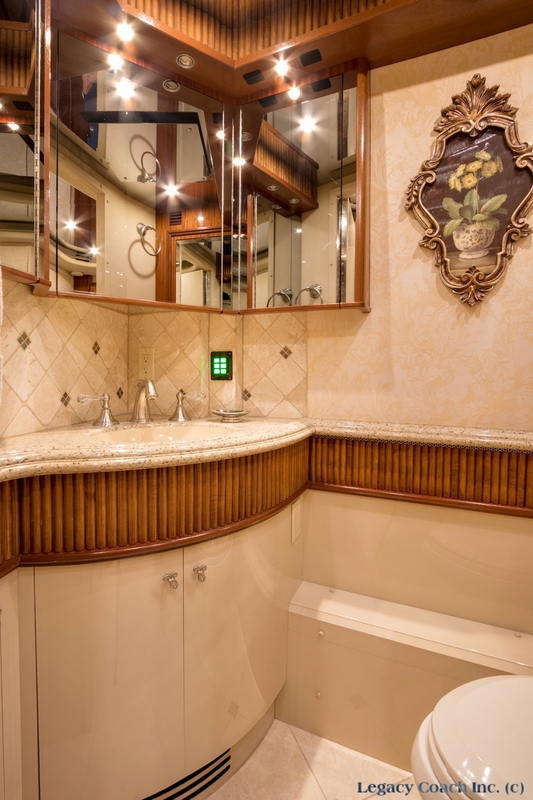 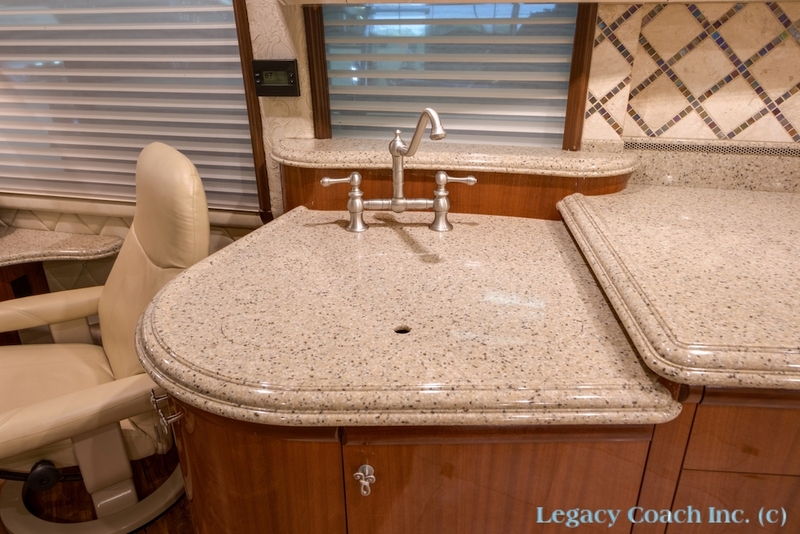 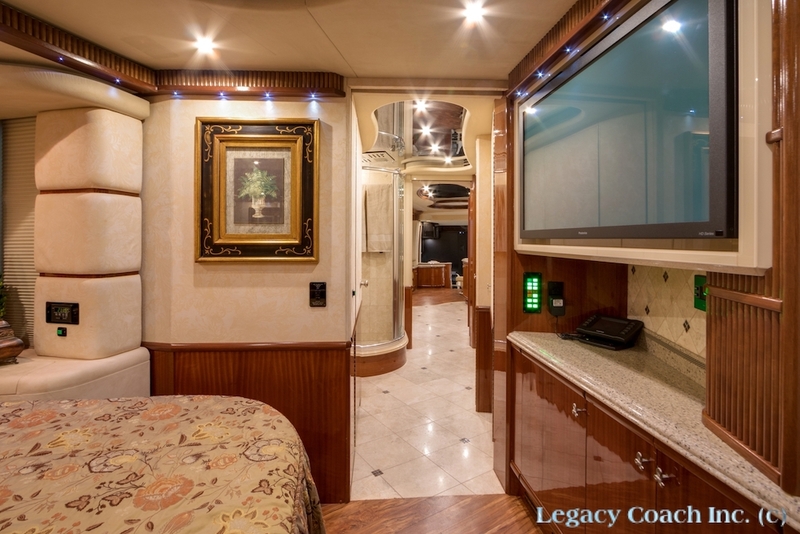 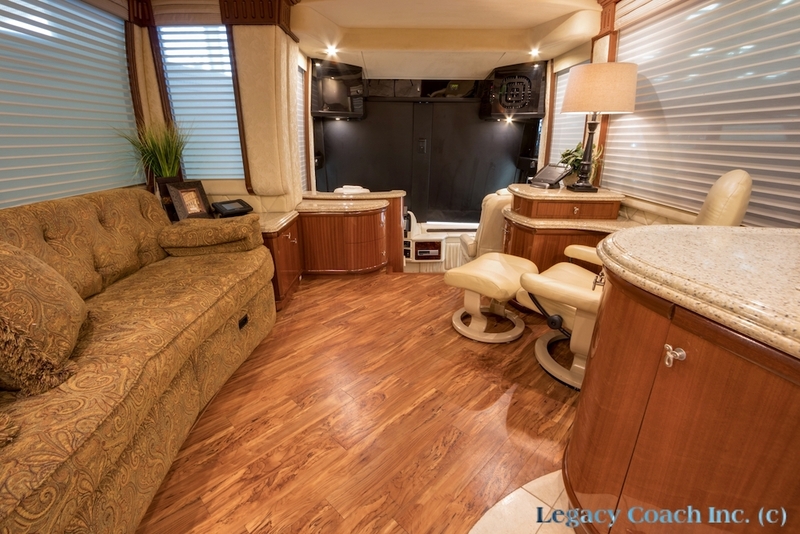 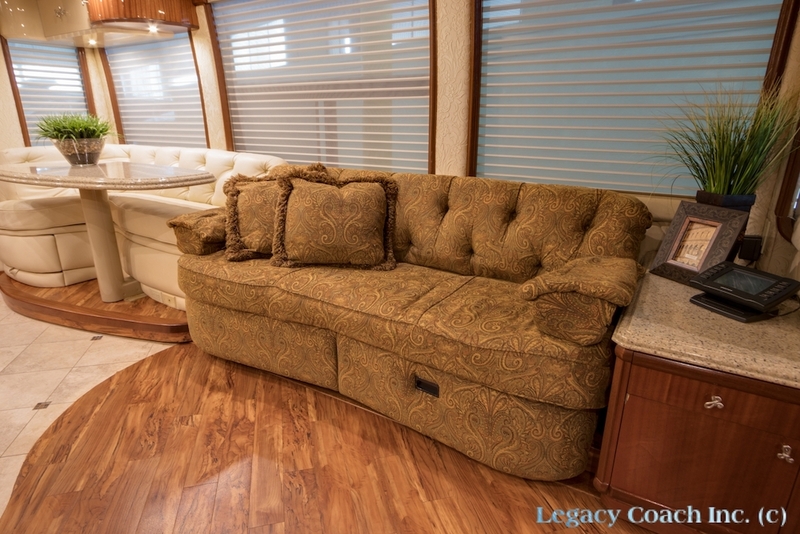 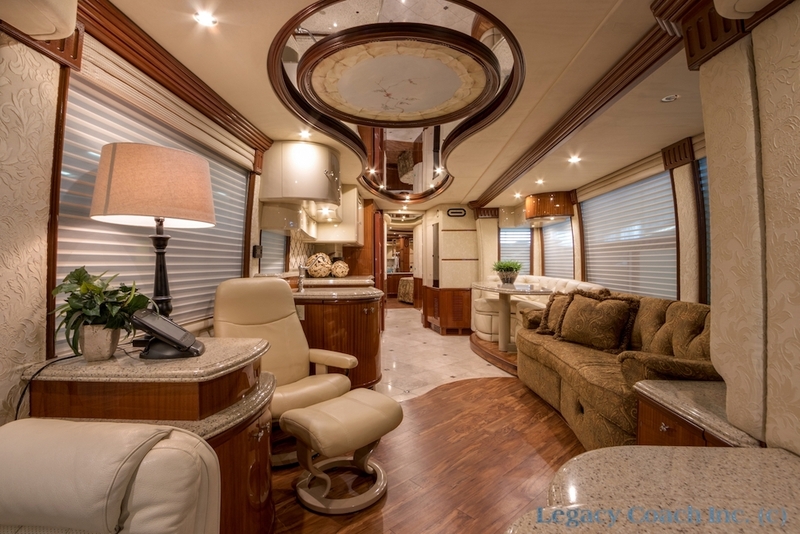 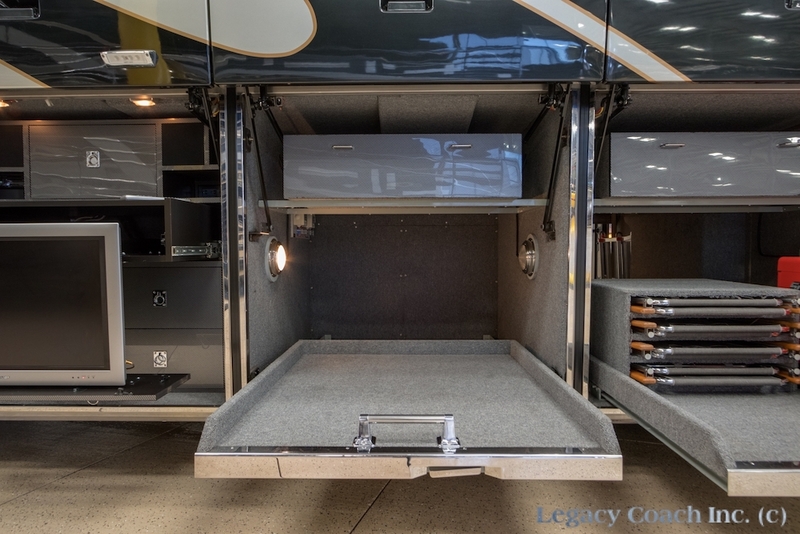 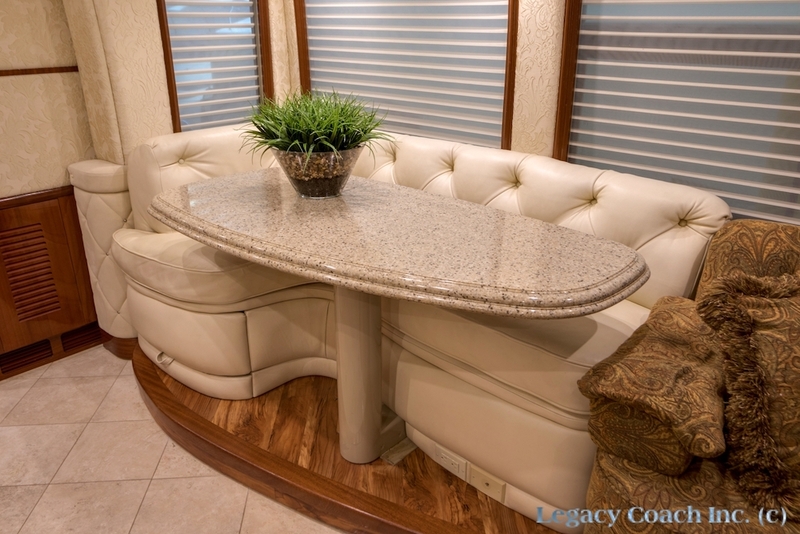 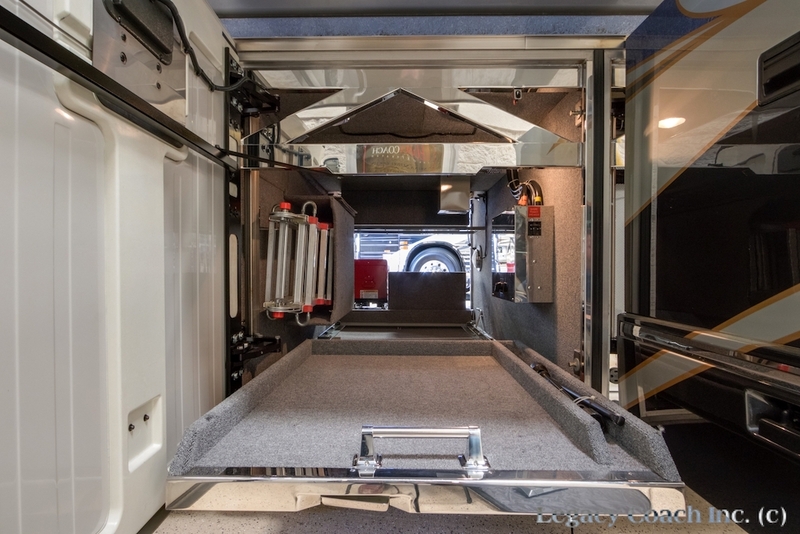 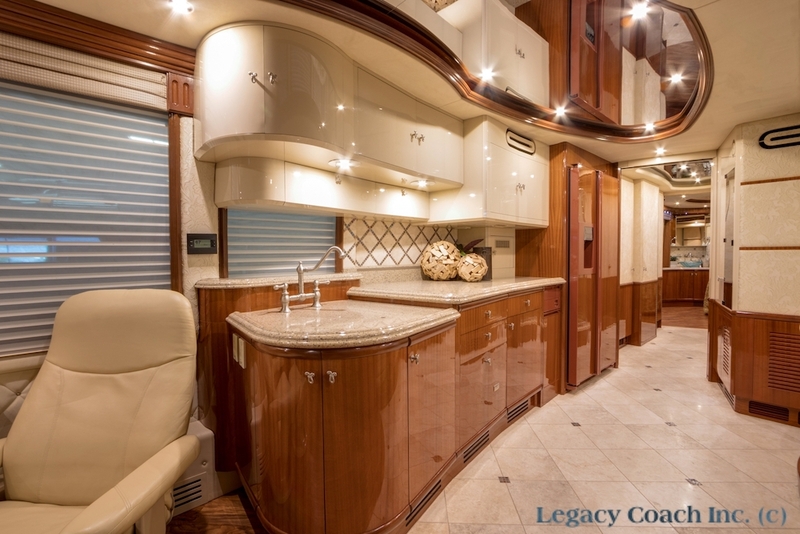 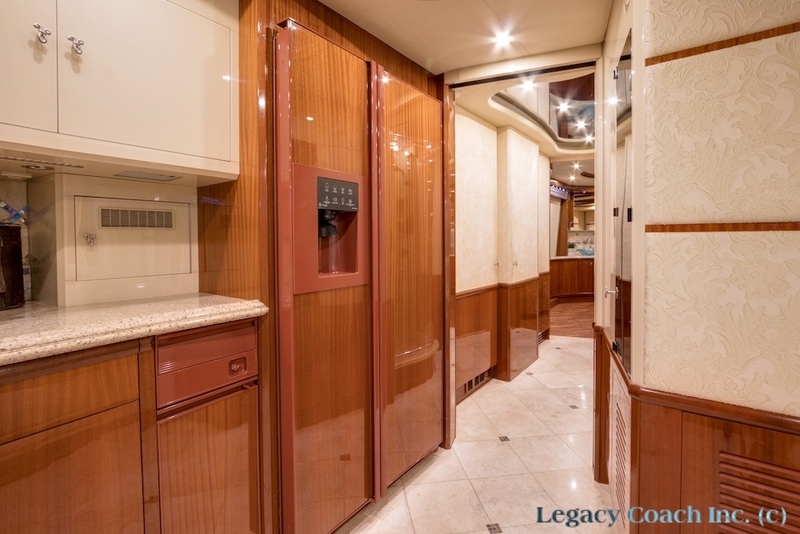 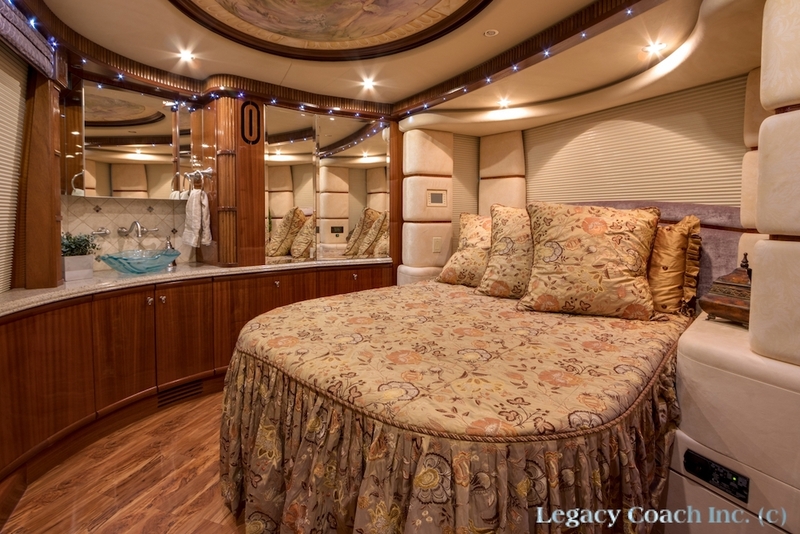 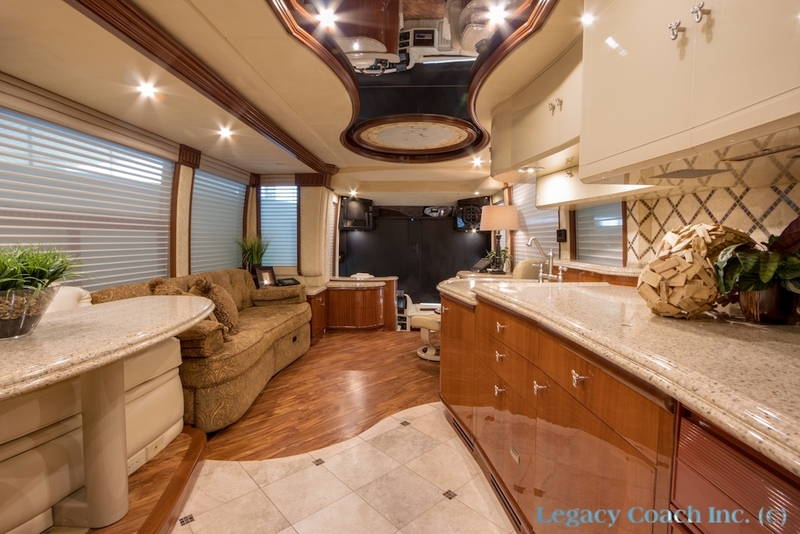 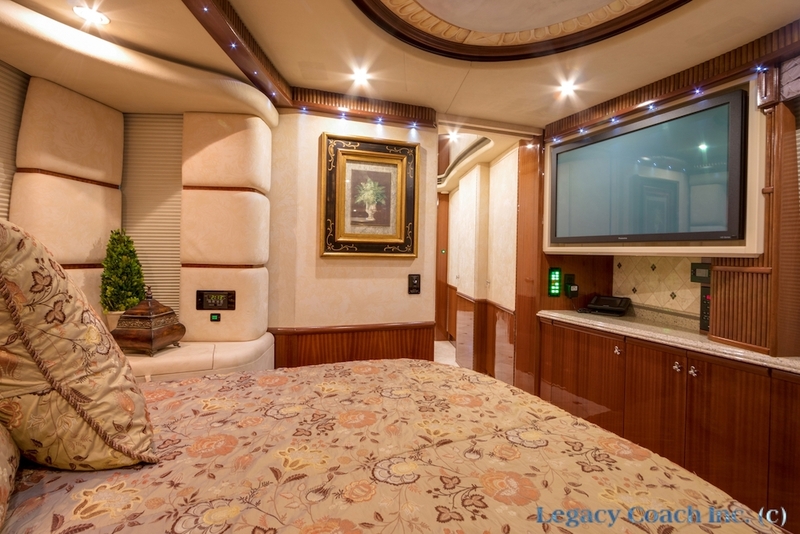 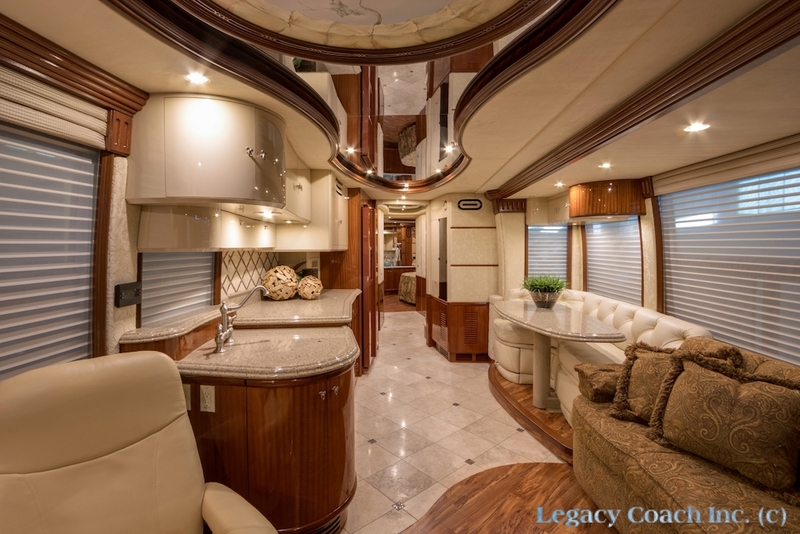 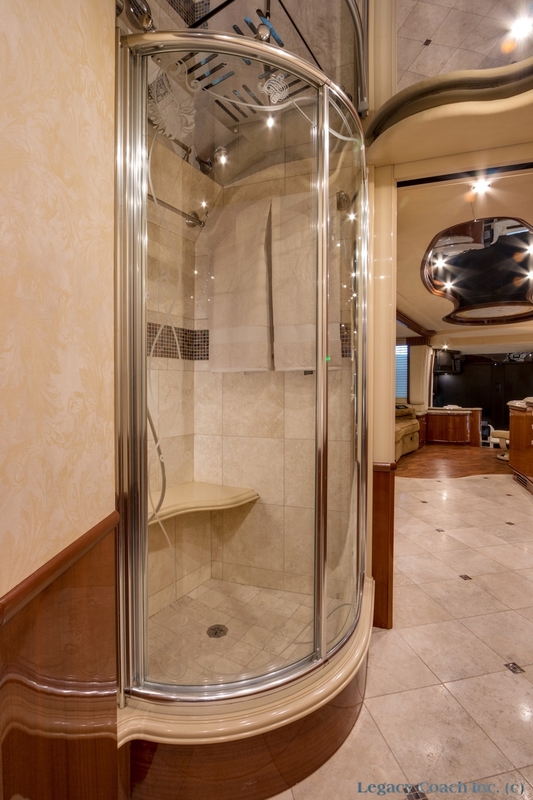 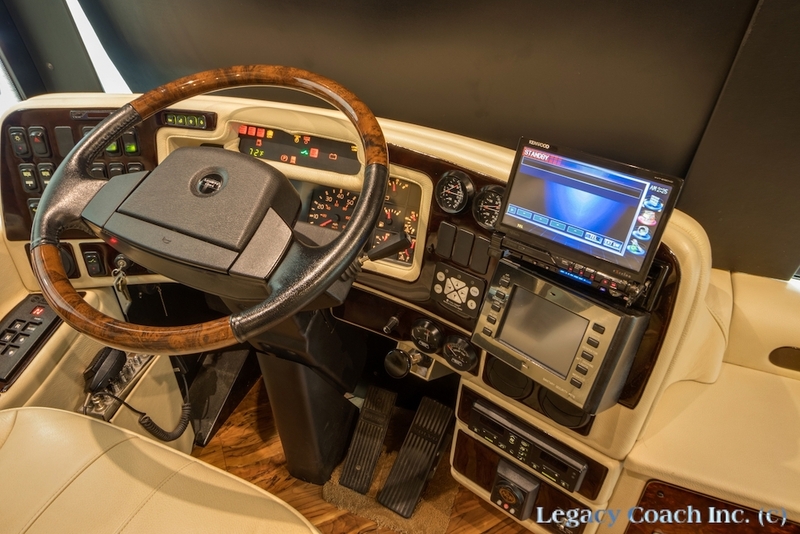 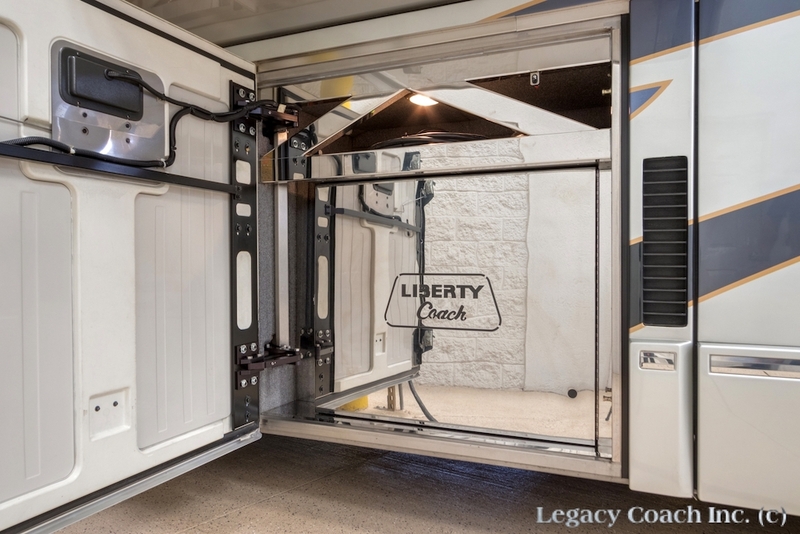 Upholstery, Flooring, Bedding, Double Girard Awnings, HD Satellite, Upgraded AV Equipment Including Kenwood Sound System And Navigation, A New Style Flatscreen TV In Salon, Crestron Upgrades, New Style Front Pilot And Co-Pilot Seats, And So, So Much More. 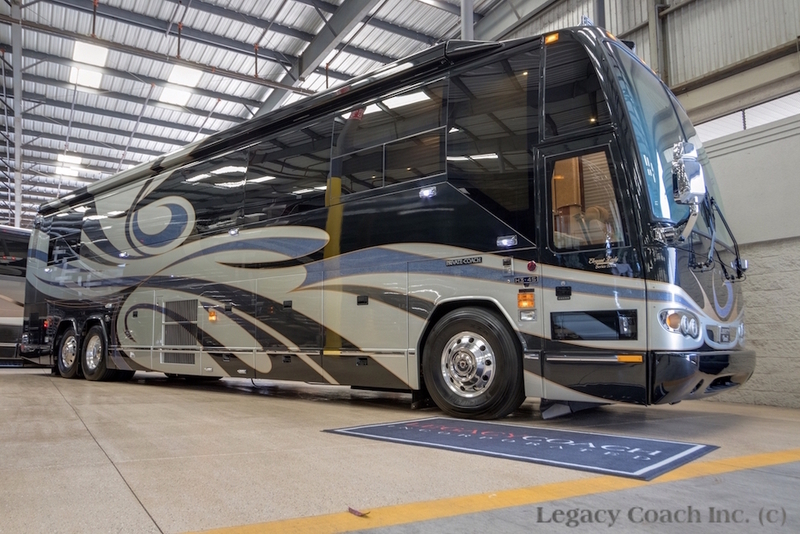 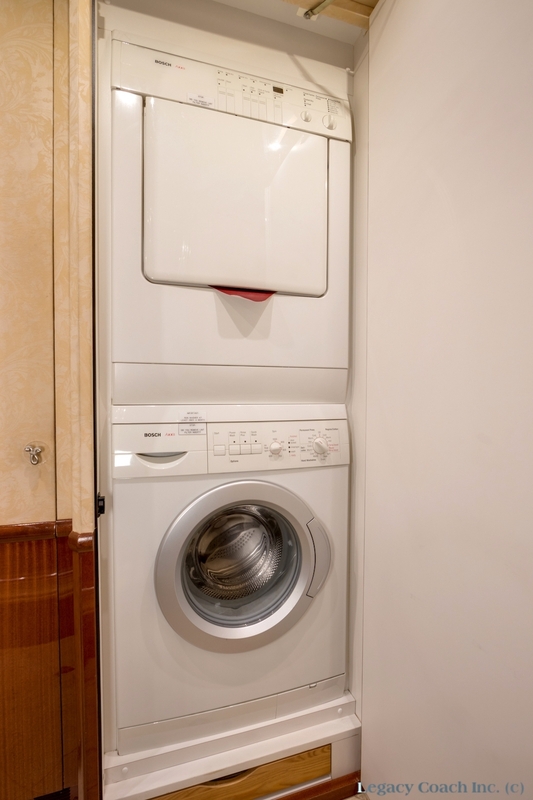 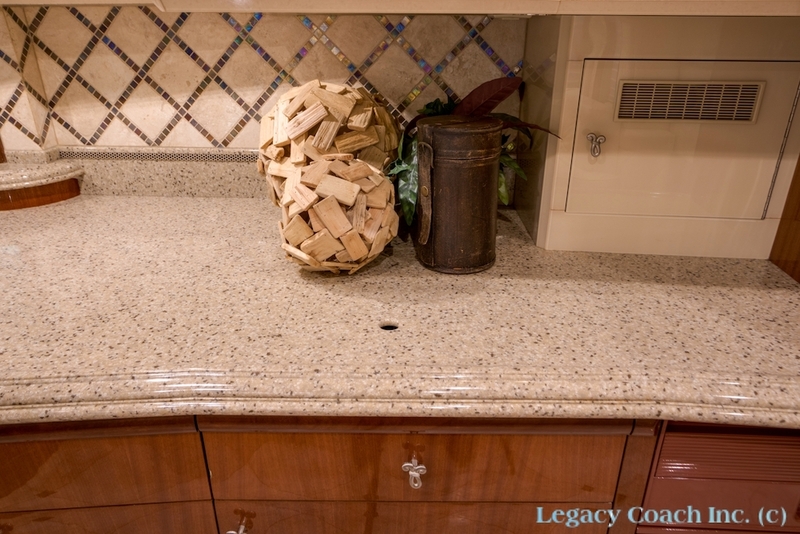 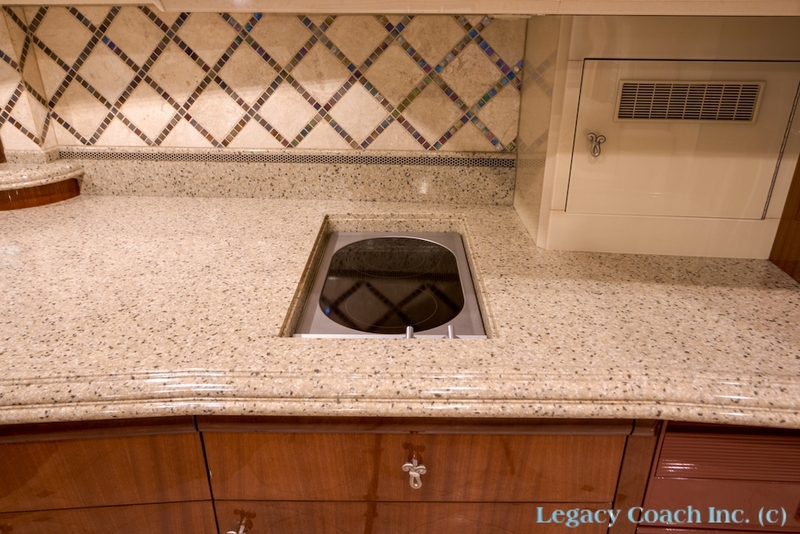 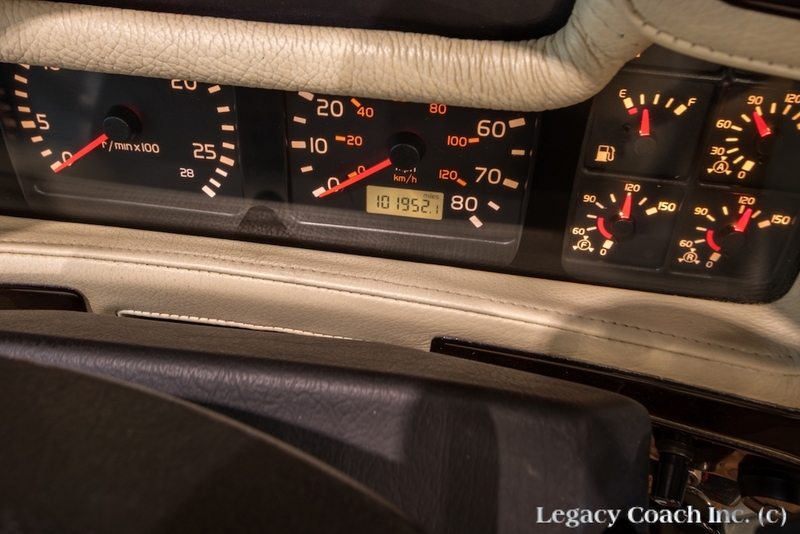 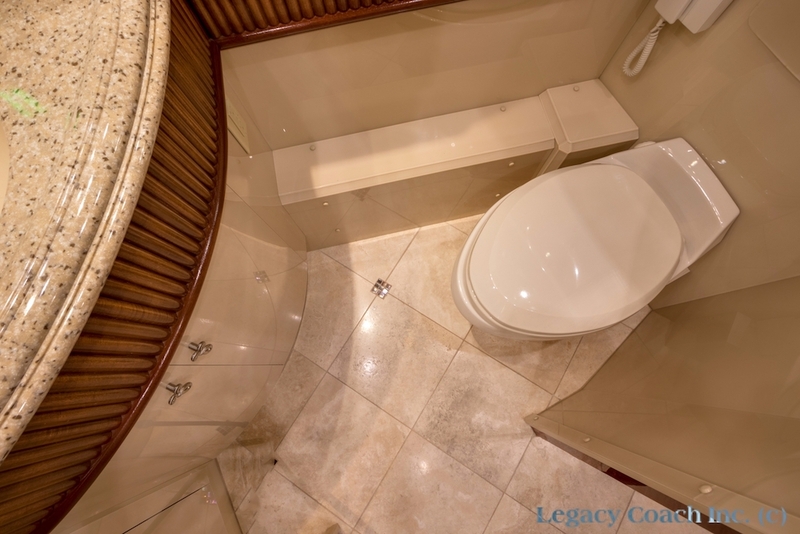 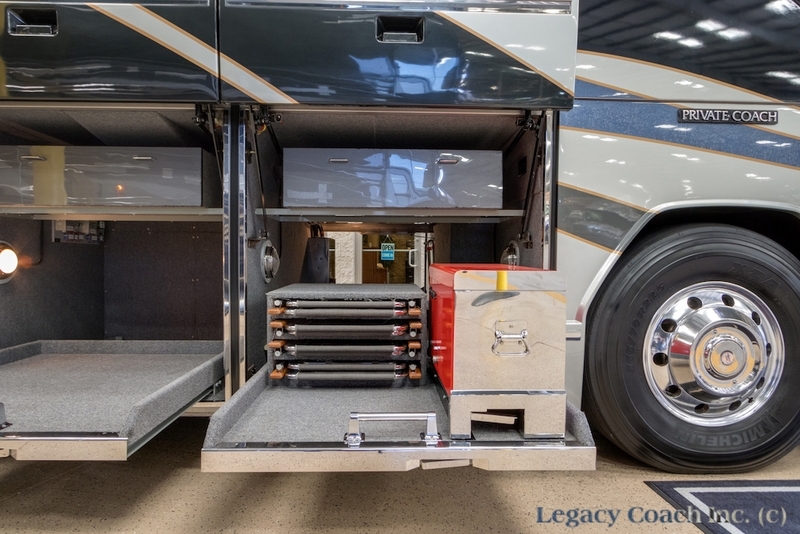 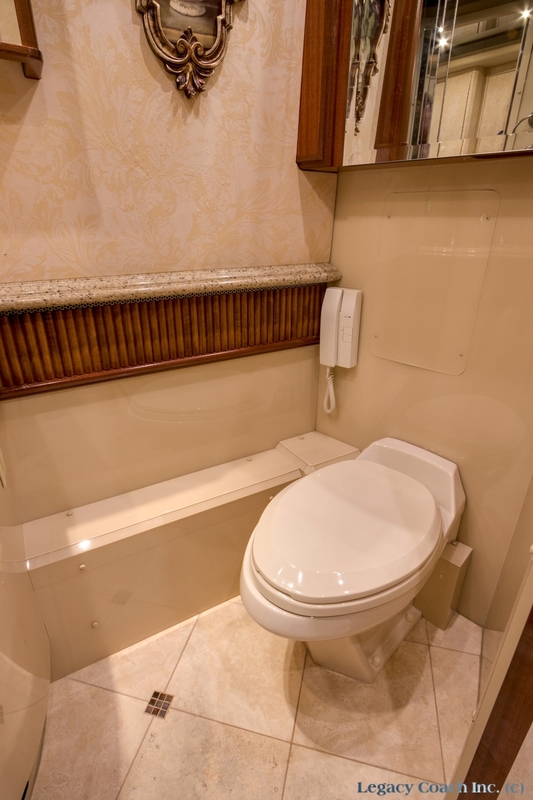 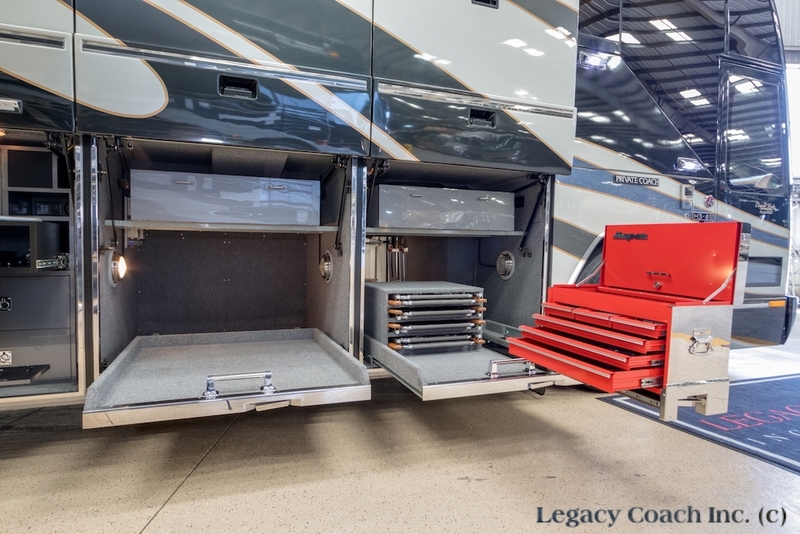 This 2 Owner Coach Also Includes A Full Documented Service History That Is Included With The Coach.